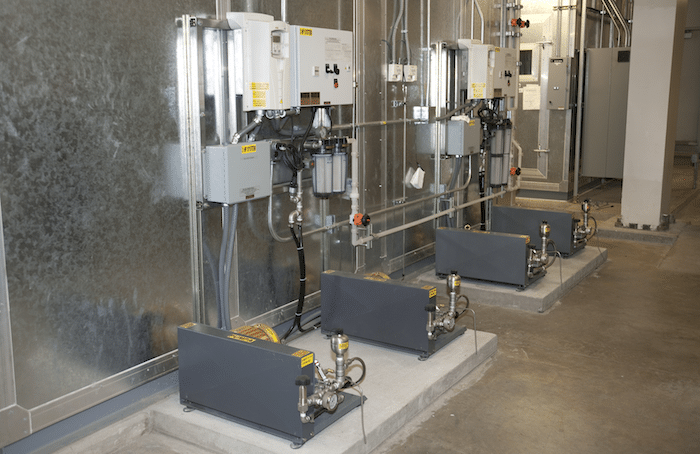 Humidify cold storage warehouse | Mee Industries, Inc.
Reduce losses from low humidity. All storage facilities and freezer warehouses have one thing in common, the need for proper humidity control. 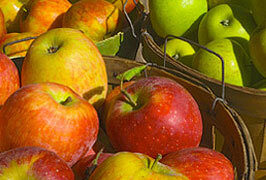 The environmental conditions of stored produce play a big role in maintaining product quality. 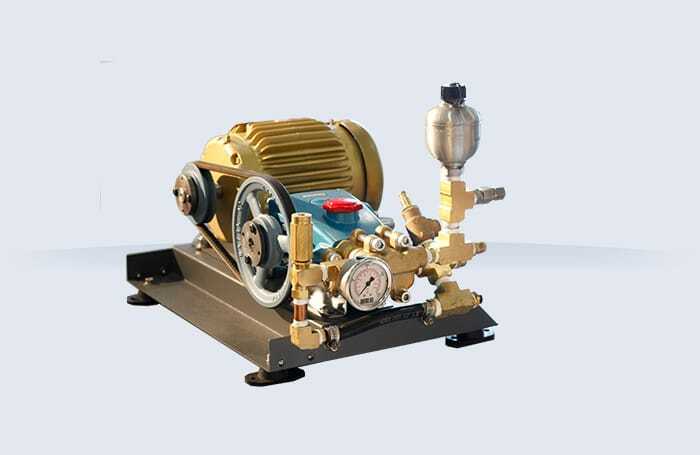 One of the toughest situations produce managers face is deterioration due to water loss. From a management standpoint, anticipating such problems is half the job towards correcting the problem. 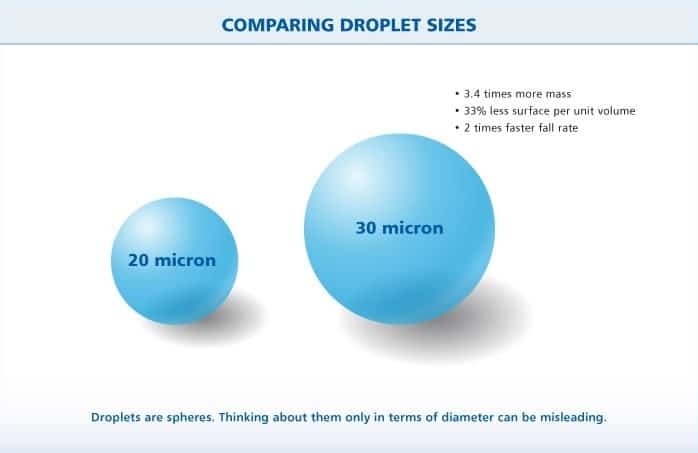 Mee Industries helps control these conditions by introducing ultra-fine water droplets into the air. The humidification treatment is closely monitored by a humidistat. 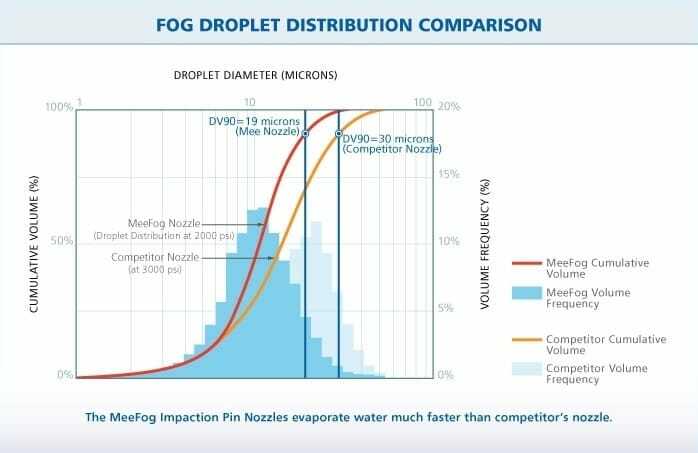 Predetermined set point parameters seamlessly manage the system operation based off of real-time humidity and temperature readings. 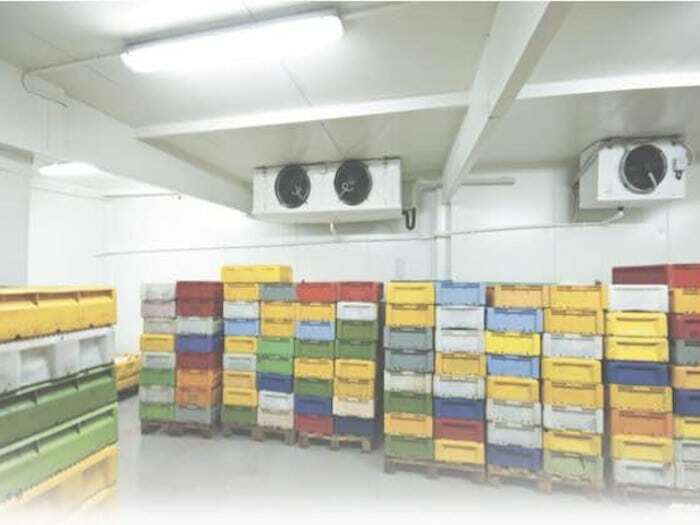 With MeeFog monitoring temperature and relative humidity, we can promote and maintain optimum conditions for maximum storage and shelf life of the produce. Close attention to fruit and vegetable conditions will yield increased returns through greater customer satisfaction, increased quality level and less waste or spoilage. Most importantly, you’ll see a rapid return on investment for installing a MeeFog™ System.